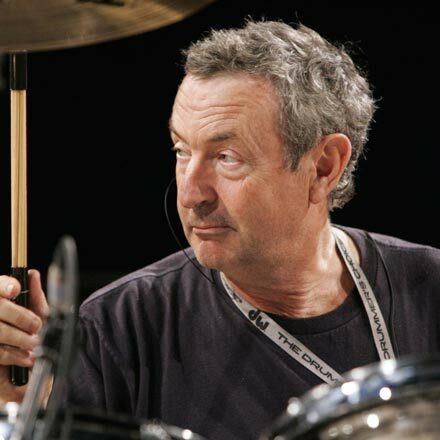 Nick Mason (Pink Floyd), UK | Fair Internet for performers! “No more time must be wasted. 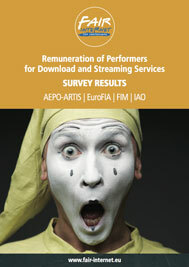 The European Commission is currently preparing to modernise the EU copyright rules and any such effort cannot deny young people coming into our industry the chance to get properly paid for their work”.